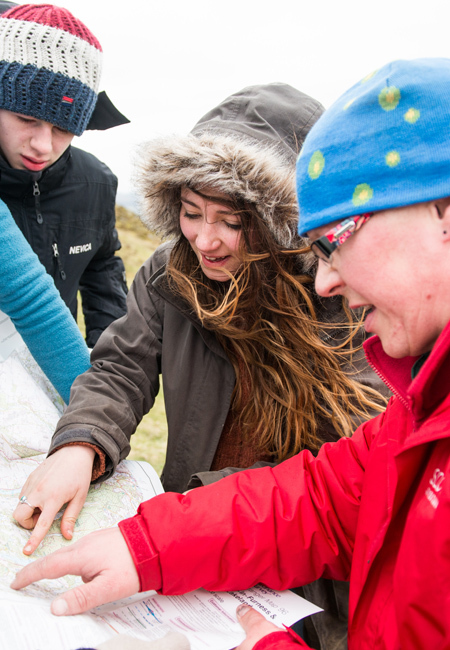 This national scheme, from bronze to gold level, is designed to develop confidence and practical skills when navigating in the countryside. Great Tower on request. Call centre direct. We provide a low instructor to customer ratios and tailor training to individual needs. 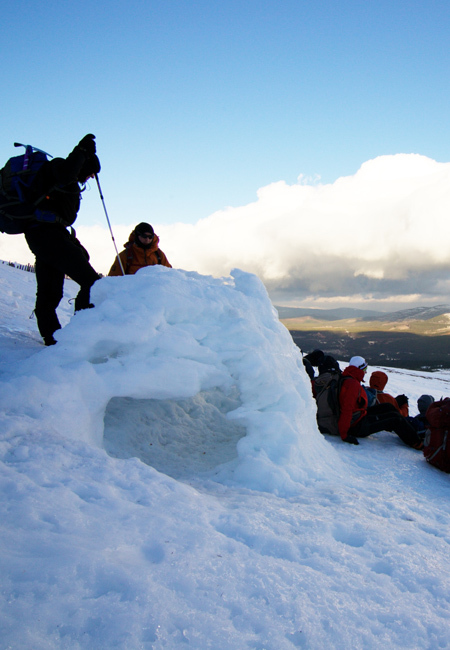 Everything from introductory staff (ice axe arrest, use of crampons, safe travel/avalanche assessment, navigation), to more advanced skills such as steeper ground/scrambling and winter climbing. 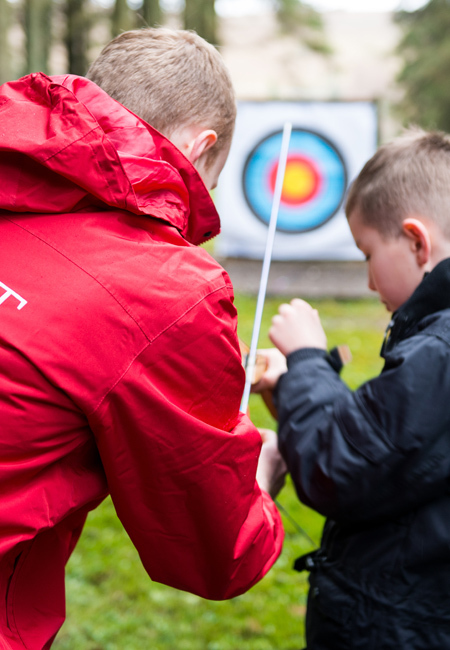 The Archery GB Instructor Award is the new entry level training course for people working in leisure, recreation and educational environments. This course will be delivered by accredited Archery GB tutors. Participants do not need previous experience of archery. The course will mainly be practical but will also include some theory sessions. The course will include a practical assessment to receive the award. 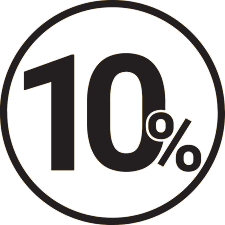 You must attend the entire course to complete the award. Fordell Firs 6-7 July, 20-21 July, 9-10 November Book here. Youlbury 18 - 20 October 2019 Book here. In order to lead archery sessions within Scouting you will also need an Archery permit . 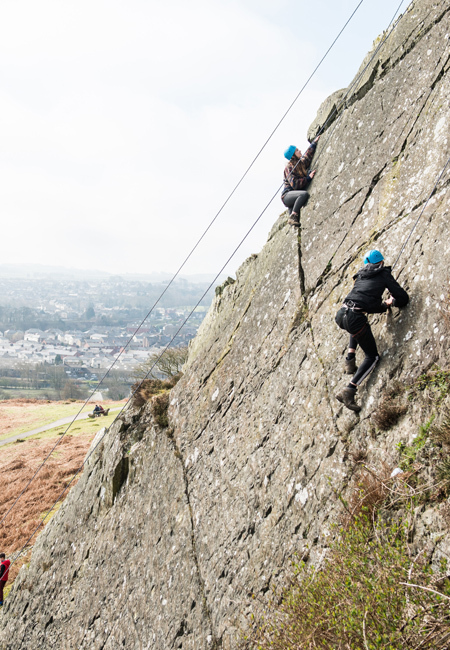 This course is designed to teach specific skills in leading a group in single pitch top rope climbing and managing up to two belay systems at once. How much? £90 per person. Yr Hafod (NATURAL) 13 - 14 April, 27 - 28 April, 1 - 2 June, 6 - 7 July, 7 - 8 September, 21 - 22 September, 12 - 13 October Book here.